​WHAT HAVE WE BEEN UP TO? 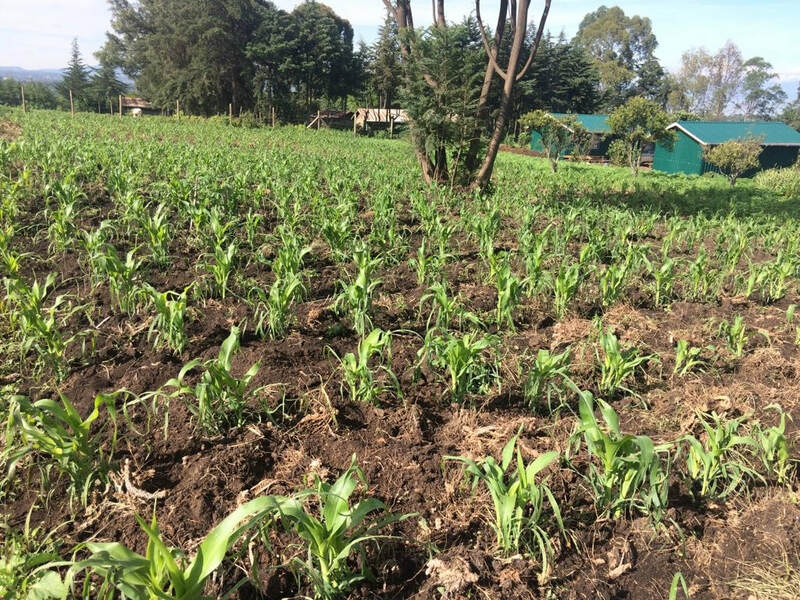 The two acres of land have been planted with bean, maize and corn. The harvest will help feed the young men. They will sell their excess, to start on the journey to self-reliance. The dorms have been completed and the first group of seven young men can now call "Reached 2 Reach Out" their home. The kitchen and livestock sheds have been completed. Training facilities will be the next targeted project. A small group of volunteers traveled to Kenya in May to plan the development for the next phase of the Seeds of Hope Project.